Summer 2017 is shaping up to be one of the hottest North American summers in history, and there’s nothing worse on a summer than a burning-hot vehicle to drive in. Compustar remote starters are the perfect solution for cooling down your vehicle before you hit the road, so that you and your passengers can ride in comfort and safety. The Compustar Marketing Team (CM) sat down with one of Compustar’s technical support agents, Josh W. (JW, MECP), who answered some common questions regarding remote starters in hotter climates. 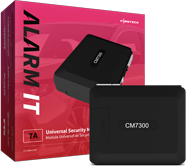 CM: How do Compustar remote starters work in hot weather? JW: Just like you would remote start your vehicle’s engine to turn on the heater during winter, you can also remote start your vehicle to turn on the A/C system to cool down your vehicle. To do this, turn on your A/C and set your temperature on your vehicle’s dashboard before leaving your vehicle. When you remote start, your A/C will automatically activate at the preset temperature. CM: Can a vehicle’s A/C cool down the vehicle, even when it is not moving? JW: Yes! A vehicle’s air conditioning unit can cool down the vehicle, even when idling. The vehicle does not need to be moving or at high RPMs for the condenser to charge the air conditioning. Once the engine operating temperature is reached, the cooling fan(s) attached to the radiator will start up to keep the engine from overheating provided the vehicle’s cooling system is within proper operating parameters. Note: older vehicles may take a little longer to cool down when idling. But remote starting the vehicle also circulates the air and alleviates some of the pressure that causes the intense heat inside of a vehicle. So regardless of your vehicle’s age, your car will be much more comfortable to drive in if you start it at least 5 minutes before hitting the road. CM: Is it safe to remote start a vehicle in hot weather? JW: It is generally safe to remote start your vehicle in hot weather. We recommend remote starting the vehicle while it is in open air, in a well-ventilated area and not in a garage or enclosed space. In extreme heat, you will want to make sure that your vehicle’s cooling system is functioning properly before using the remote start feature to avoid overheating the engine. Most automotive manufacturers recommend that you have your engine coolant flushed and re-filled every 30,000 miles or 5 years. Mechanics will usually test other parts of your cooling system at the same time, including the thermostat and hoses; to make sure they are within operating parameters. CM: Can I customize my Compustar remote starter to, for example, lower my windows or open my sunroof? 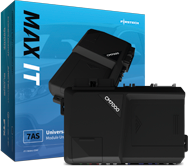 JW: If your vehicle is equipped with power windows and/or sunroof, your installer can connect those features to your Compustar remote start system so that you can activate them using your Compustar remote or the DroneMobile app. Your installer can also add a temperature sensor to your vehicle so that remote start functionality is automated. Make sure to ask your installer/dealer about climate control and customization options ahead of time and they can go over your options with you before beginning the installation of our system. We hope that Josh’s answers provided some additional insight for you as you consider a Compustar remote starter for your vehicle. 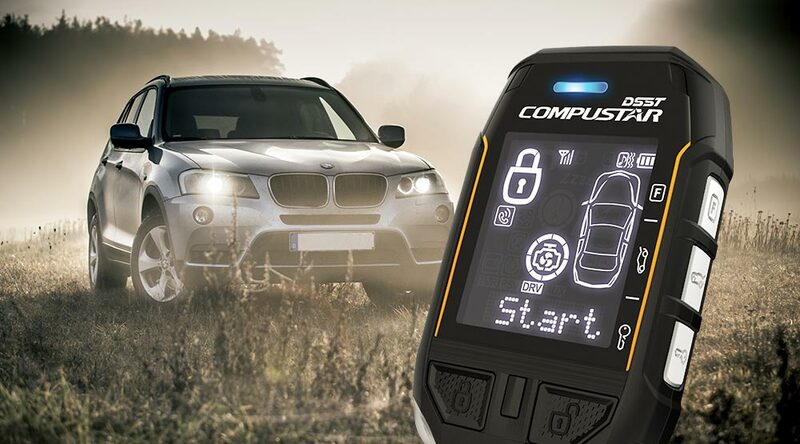 Contact your local authorized Compustar retailer today to request pricing, options, and more info for adding a remote start to your vehicle. Important Note: Compustar remote starters do NOT make it safe to leave a child or pet unattended inside of a hot vehicle! 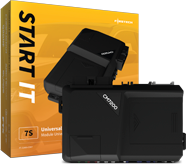 Please use your Compustar remote start system to cool down your vehicle before you and your passengers re-enter your vehicle.